Our goal is to propel you forward on your transformational path. Whether your concerns are related to your well-being, full potential, purpose, or spiritual alignment – Healing Path offers transformational services to support you. We focus on spiritual teaching, spiritual mentoring, educational and transformational meditation events, as well as individual sessions that support cellular level transformation within all parts of you. Each session is tailored to your individual needs and goals. 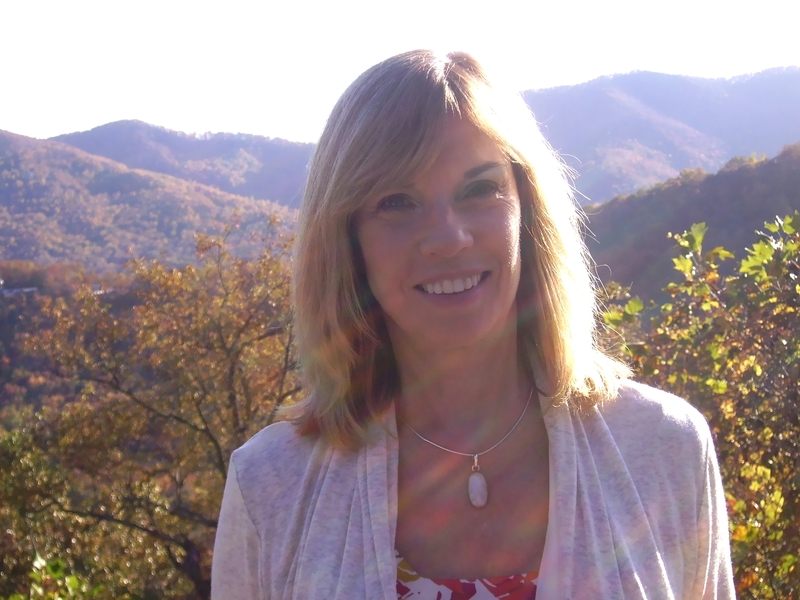 Healing Path works with Alice, a gifted spiritual teacher and transformational facilitator. Our clients share how Alice’s approach has helped them with serious health issues. Her unique process involves working with the mental, emotional, and spiritual connection at the cellular level of the body. In 2007, Alice was diagnosed with breast cancer. She courageously embarked on a journey of successfully self-healing without medical intervention. That experience led her to author Wellness Wisdom, offering an alternative view on health and healing. Alice is dedicated to offering hope to others and sharing all that she has learned during her life’s journey, including her transformational experiences with breast cancer. Healing Path utilizes phone and Skype sessions with Alice to help clients transform their way of being. She has a unique set of tools to help clients in every aspect of their lives. All backgrounds and religious affiliations are encouraged to contact Alice for a free personal consultation to learn more about how she can help you. Healing Path events are available via teleconference calls or on-demand. Free events and public lectures are also featured where Alice shares her wisdom with others. Learn more about her current upcoming events or contact her directly. And don't forget to join our mailing list to stay up to date with the latest events and special offers.